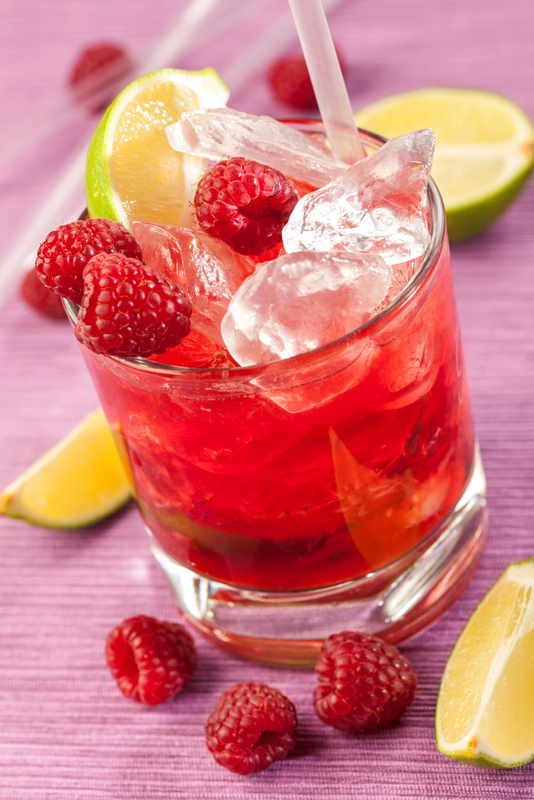 Cran-Raspberry Lemonade – This is so good! This is a version of my fabulous sister-in-law’s recipe. Grow some mint and try this. Mint is very easy to grow but be selective where you put it because it is invasive. This is a great container plant. Combine water and sugar. Bring to boil to dissolve sugar. Remove from heat and add mint. Let sit for several minutes. Strain leaves. ½ C mint syrup (or to taste) You can serve this without the mint syrup–but you will be missing out!! Tagged health. Bookmark the permalink. Live Vivant | Powered by Mantra & WordPress.